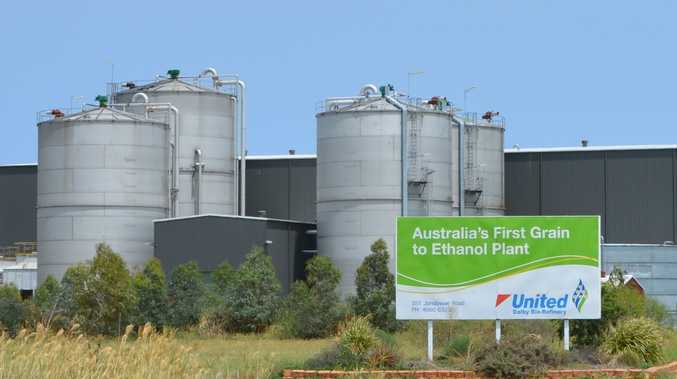 UNITED Petroleum has said it is close to shutting the doors on the Dalby bio-refinery due to a lack of government support. In a statement released on Saturday, chief operating officer David Szymczak said he believed the Australian Government was no longer interested in subsidising the ethanol industry. 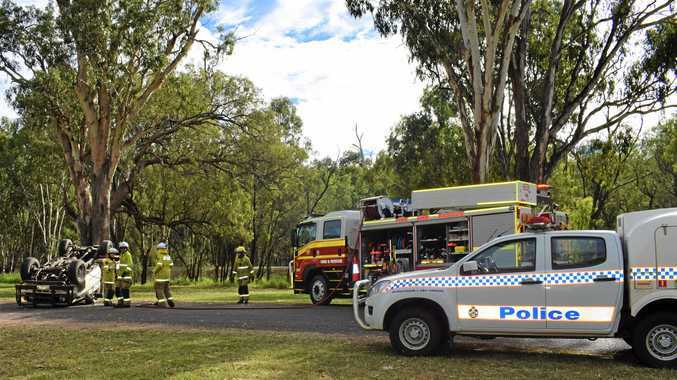 "The Federal Government in a quest to make budget savings are considering a backflip on an Australian Government promise to the renewable fuels industry," Mr Szymczak said. The Ethanol Production Grants Scheme, designed to stimulate growth in the ethanol sector, is scheduled to continue until 2021. Dalby's bio-refinery processes ethanol from red sorghum, most of which is sourced locally. The bio-refinery is currently closed for three weeks for maintenance. Mr Szymczak said high sorghum prices had influenced the temporary closure. "We're closing it for about three weeks to run down the ethanol supply," Mr Szymczak said. "With the high price of grain…it was a good time to close for maintenance. "The plan is to re-open just prior to the end of the month." The Bureau of Resources and Energy Economics released a report last week claiming the industry provided negligible benefits to grain growers and fuel consumers. Mr Szymczak said the report was "fundamentally flawed." Read the Dalby Herald this week to find out more.